It is extremely important that our mission friends understand how we work as an organisation, and can see plainly how the money we receive is being spent. The MSC Missions Office in Cork ensure that all funds donated are used responsibly and for the intended purpose. 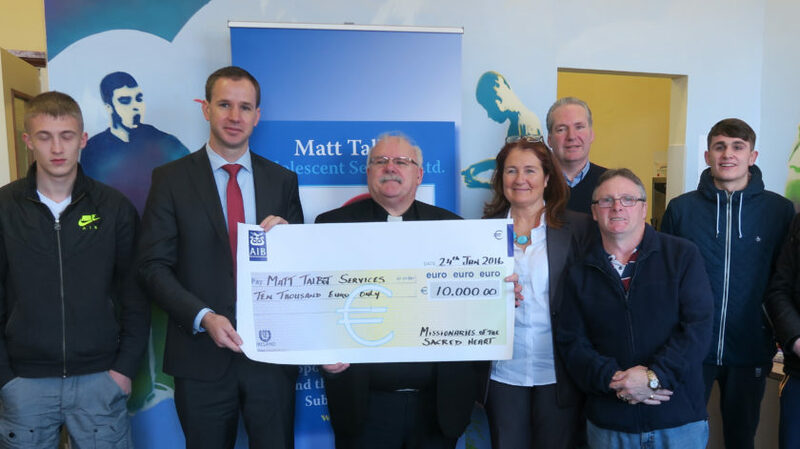 As an active member of the registered charity sector in Ireland, the Missionaries of the Sacred Heart fully understand the need for complete transparency. The MSC are fully committed to achieving the standards set in place by the Statement of Guiding Principles for Fundraising, in accordance with the requirements of the Charity Regulator. Charities must be accountable for the allocation of their funding, and it with this approach that the MSC Missions Office has carried out their work since the foundation of the office in 1964. To allow for complete transparency, the MSC Missions Office produces certified audited accounts annually. All of our financial statements are kept in the Irish Provincial House in Dublin, and we are compliant with the highest standards of transparency in the charity sector. Our relationship with our benefactors is based on honesty, trust, and transparency; they keep supporting us, and the work that we do on their behalf, because of this. The MSC Missions Office in Cork makes all of the fundraising income raised during the year available to the Irish Provincial Administration, and it is then spent solely on MSC mission projects. A small percentage of funds are spent on fundraising costs, such as direct mail, postage, draw prizes, educational and promotional materials, and pastoral care. Less than 10% of MSC funds are spent on MSC Missions Office salaries annually. Our Missions Office is run by a small core group of dedicated staff, who are all paid within the charity sector average, while Fr Michael acts as director and so the office does not have a CEO. We are very much aware of the fact that there are many demands placed on families and individuals in these challenging times, and we extend our deepest gratitude for our benefactors’ continued support. We at the MSC continue to use these donations responsibly and for the purposes for which they were intended. Please remember, if you pay PAYE or Self-Assessment Tax, any charitable donation amounting to €250 or more in one year is worth an additional sum of over €100 to the Missionaries of the Sacred Heart.